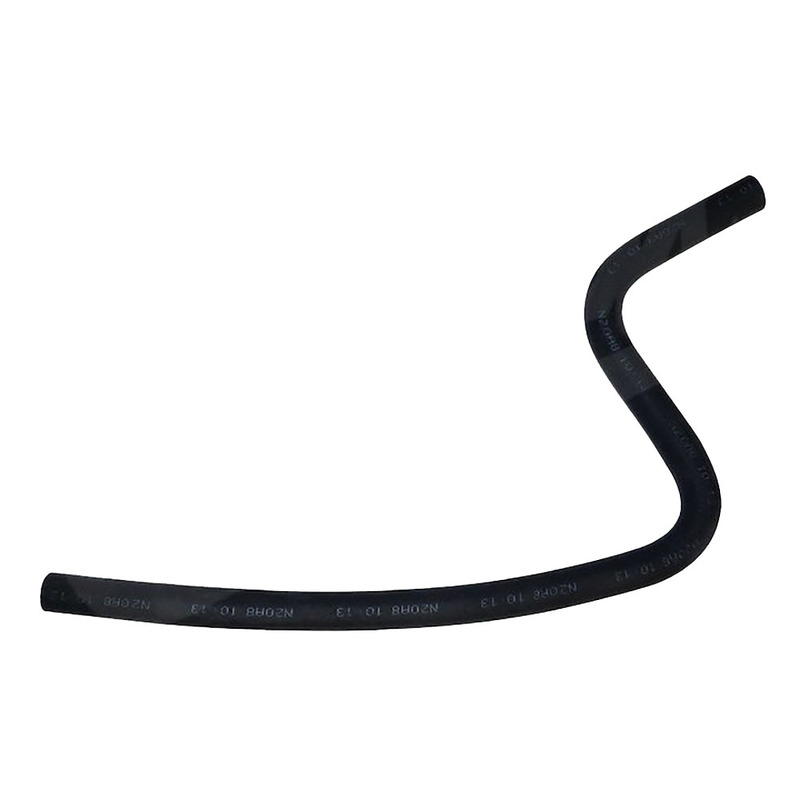 Jeep XJ TJ Heater Core Return Hose for 4.0L Engines. Is your Wrangler TJ or Cherokee XJ having issues staying warm in winter and cool in summer? Perhaps its one of the hoses and its time to replace it before major component malfunctions. Start with ordering a new Heater Core Return Hose today from ShopJeepParts.com. Jeep Wrangler (TJ) (1997-2006) with LHD; with 4.0L engine. Jeep Cherokee (XJ) (1997-2001) with LHD; with 4.0L engine. 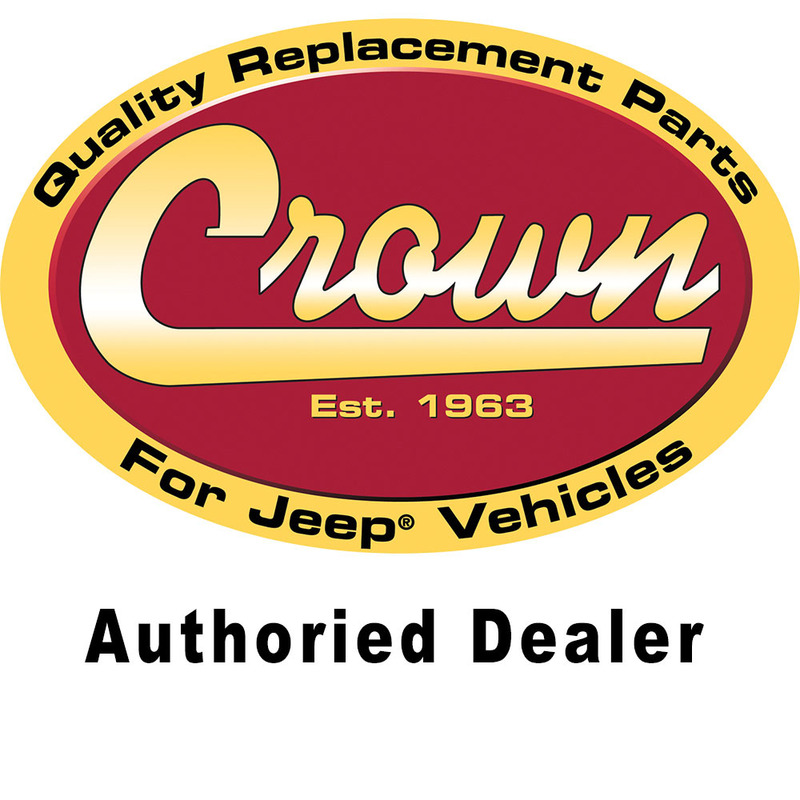 This Crown Automotive 55038223AD OEM style heater return hose is crafted from premium molded materials and helps eliminate water loss due to permeation. This molded heater hose is deigned to fit Jeep TJ and XJ Models with 4.0L S6-242 engines specifically and is a direct-fit replacement. - Connects Water Pump Tube To Lower Part Of Heater Core. Get this Jeep Wrangler TJ Heater Core Return Hose or Jeep Cherokee XJ Heater Core Return Hose and get your ride back on the road.